The dry-touch carpet cleaning system was created by MyHome Cleaning Balaclava. The system ensures that your carpets are cleaned in an hour. This innovative cleaning solution makes use of Healthguard which eliminates fungi, mould and bacteria from carpets. It also restores the softness and natural balance to your carpets and rugs. Our MyHome dry touch system doesn’t leave behind wet carpets smells, harsh chemicals or any nasty odours after cleaning. You will only notice a fresh and lemony fragrance. There are many reasons as to why people in Balaclava may choose to use carpet in the home. Some of the most popular reasons include the variety of fabrics, colours and designs out there to choose from. Many people also make use of carpets because it tends to insulate the home. This leads to lower energy bills, especially during the wintertime. It also provides a cushion for children and pets to play on. Ultimately, though having carpets means hard work. Keeping carpet clean is much harder than maintaining a tile surface. You also need to ensure that it is disinfected and smells great. You can do so by hiring a professional carpet cleaning service regularly. When it comes to MyHome carpet cleaning, Balaclava residents are keen on it. Their innovative carpet and rug cleaning system ensures that your carpets, rugs and upholstery remain fresh and healthy for as long as possible. It’s a great way to lengthen the lifespan of your carpets. 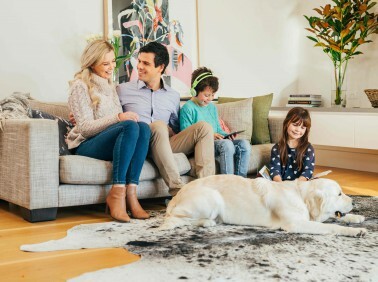 The unique MyHome dry touch cleaning system does not include using litres of water on your carpets, and this system allows your carpets to be try in just one hour. 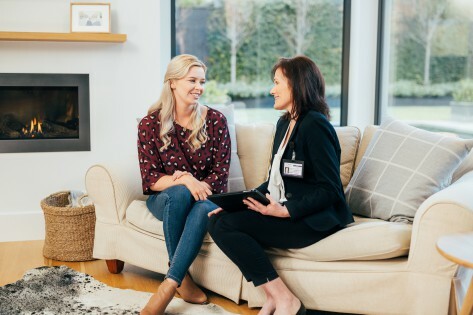 When it comes to our quality guarantee, MyHome Balaclava carpet cleaning service will give you a carpet cleaning session totally free of charge if you’re not 100% satisfied or happy with our services. When it comes to cleaning your carpets, you may believe that you could do it yourself, however this can be a challenge if you don’t have the proper detergents and equipment. Alternatively choosing the right carpet cleaning service can be just as challenging. Many traditional carpet cleaning companies use hot water extraction systems and many harsh chemicals. This hot water method tends to damage carpet fibres and fabric. It can also leave your upholstery, rugs and carpets very wet and smelling damp which ultimately is a magnet for even more dirt and bacteria. It works 100%, why not hire MyHome carpet cleaning Balaclava. We will ensure that your carpets are hygienically clean and fresh which ultimately is best for you and your entire family. So keep your pets, children and yourself free of allergens, bacteria, dust mites, mould and other harmful substances that can tend to build up and hide inside the fibres of your carpet. Give us a call today on 13 22 31 or alternatively send us an online inquiry and will get back to you as soon as possible.